Alison, a Strategic Management Specialist, has been involved in entrepreneurial start-ups as well as medium sized firm turn around projects. She was the Caribbean agent for Heinz-Orieda frozen foods and for Fortessa Inc. tableware. These ventures required the identification and acquisition of clients in the desired target markets which was achieved through strategic travel to Caribbean islands and industry forums. She headed a direct marketing programme in Barbados and the Virgin Islands that required the development and execution of a training series for staff in both islands. Additionally, she developed performance matrices to ensure the profitability of the program within the islands as well as managed relationships between local and international clients. Alison has channeled her talent in client relationship building and management into a proficiency in the development of global expansion and strategic marketing plans for various businesses. She also headed the management team for Chateau Blanc Apartment hotels and implemented restructuring programs that resulted in six times increased occupancy. Additionally, she holds the PMP (Project Management Professional) designation and is the president and a founding member of the Barbados branch of the Project Management Institute. She is currently a member of the project team tasked with the responsibility of designing the Barbados Competitiveness Strategy and Action Plan, which is being funded by the IDB. Gregney Holder's career path has its foundations in sales and marketing; ranging from personal selling to directing sales distribution teams in major regional companies. 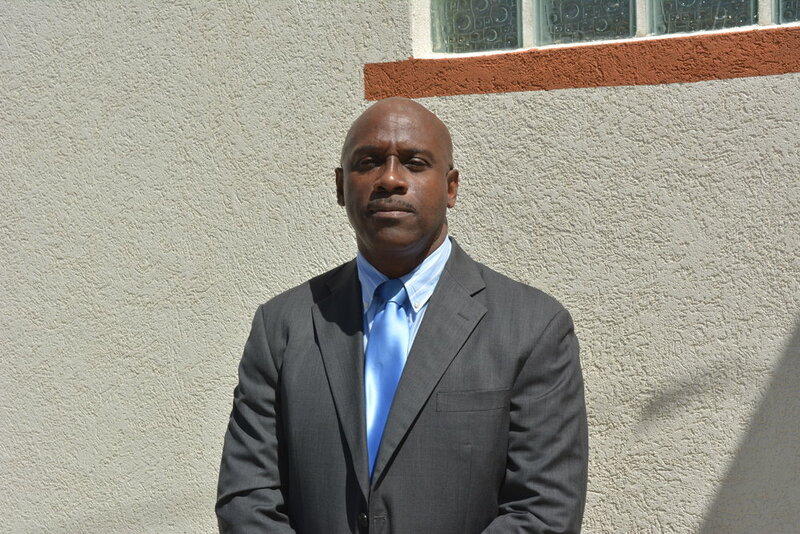 Greg has previously managed medium to large distribution teams at SMJ Beverages, the BHL Group, Productive Business Systems and Hanscell Inniss Ltd. In the KBDI team, Mr. Holder oversees project logistics in the information gathering stage of research and for regional consultations. He possesses a natural passion for effective and efficient logistics which has extended into present research in lean methodologies in supply chain management. Gregney Holder holds the designation of certified Project Management Professional (PMP).